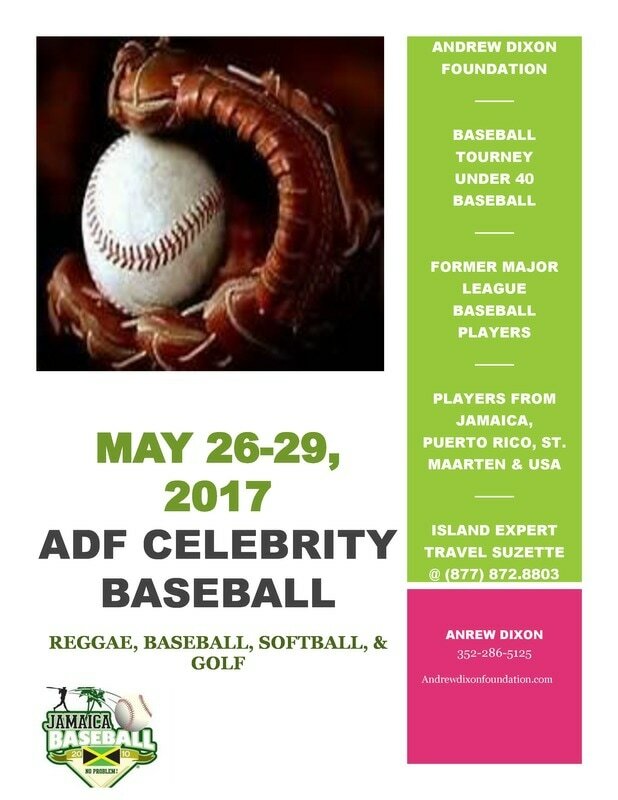 The Andrew Dixon Foundation is a not-for-profit foundation established to develop self- esteem and motivate youth through the eyes of baseball. The past 3 years has been developing baseball throughout Jamaica primary schools, certifying and teaching Physical Education teachers baseball. Along with the annual back to school and Christmas projects give-a-ways.